Dude. Let’s go bowling. 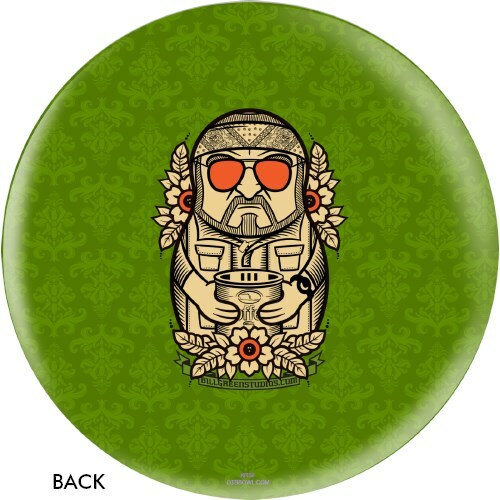 The Big Lebowski Walter ball is designed by artist Bill Green! 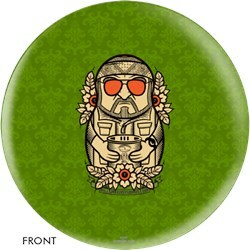 Due to the time it takes to produce the OnTheBallBowling The Big Lebowski Walter Ball ball it will ship in 3-4 weeks. We cannot ship this ball outside the United States.